Funky abstract earrings inspired by ice melting in the spring. 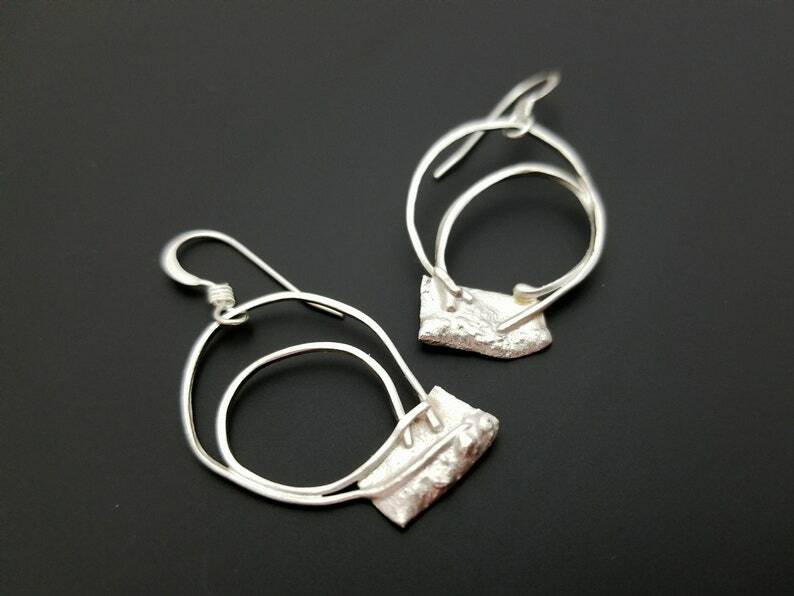 This pair of earrings is part of a series of spontaneous sketch pieces in jewelry, fused from little bits of sterling silver carefully placed into exciting arrangements. The results are elegant, fun and lightweight, great for office or party wear. 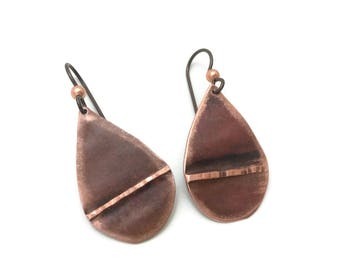 The earrings hang about 1-7/8- inches from the bottom of the earwires. All of the materials are non-tarnish sterling silver. I will sell items from my shop wholesale to verified brick-and-mortar businesses in North America. Please contact me through Etsy for more details.